Koei Tecmo has released some new gameplay footage highlighting Warriors Orochi 4’s longtime antagonist, Orochi. The game will contain a long list of characters stemming from the Dynasty Warriors and Samurai Warriors series. The story’s a bit nonsensical, but it has heroes from both series crossing over with one another. 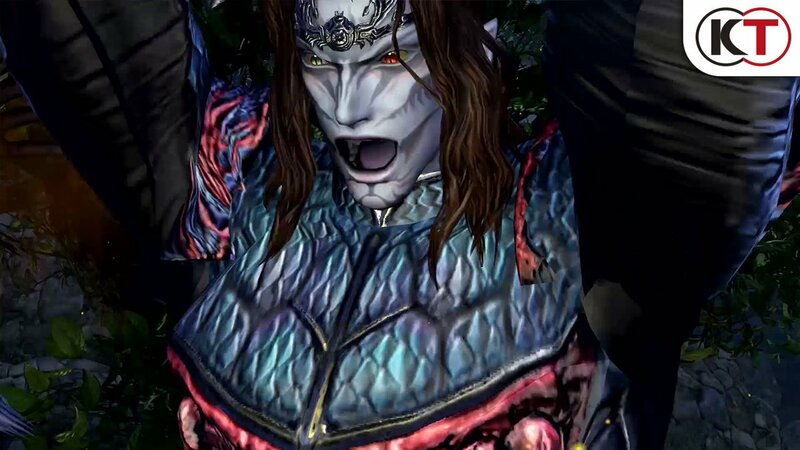 Orochi happens to be one of the few original characters that were made for the sole purpose of the Warriors Orochi games, albeit he, of course, is a mythological figure himself. You can check out the new character trailer down below. Orochi made his first appearance in the flagship title Warriors Orochi on PSP, PS2, and Xbox 360. Orochi brings the heroes of the Three Kingdoms and the Warring States Period together to test their strength, and presumably his own. He sort of brings them together in this dimension between dimensions, made up of various locations from East Asian history. As I said, it’s all pretty nonsensical, but the meat and bones of these games have always been taking on thousands of enemies at once. In the fourth installment, Warriors Orochi 4, Zeus, of Greek mythology, brings the heroes together once again. It’s unclear though, whether or not Zeus is the new main antagonist. Warriors Orochi 4 will be available for PC, Nintendo Switch, PS4, and Xbox One on October 16 in North America and October 19 in Europe. If you’d like to see more about the title, we previewed it at E3 and interviewed the game’s producer, Masaki Furusawa. Furthermore, you can check out some more gameplay of another character, Xu Shu of Dynasty Warriors, that was released yesterday.